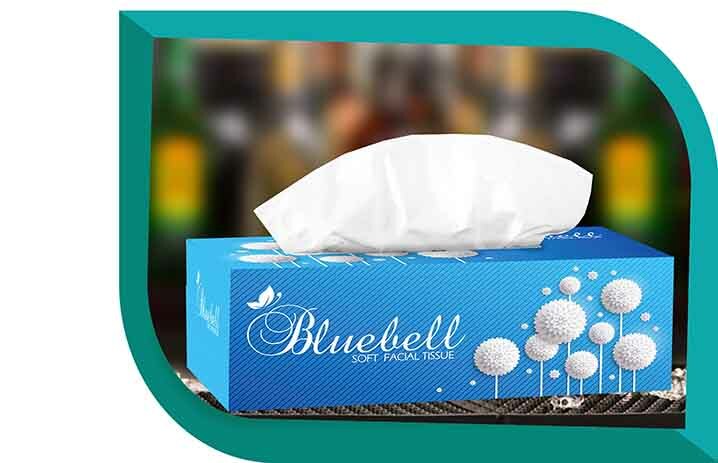 Feel refreshed and relaxed with our premium range of super soft facial tissues. 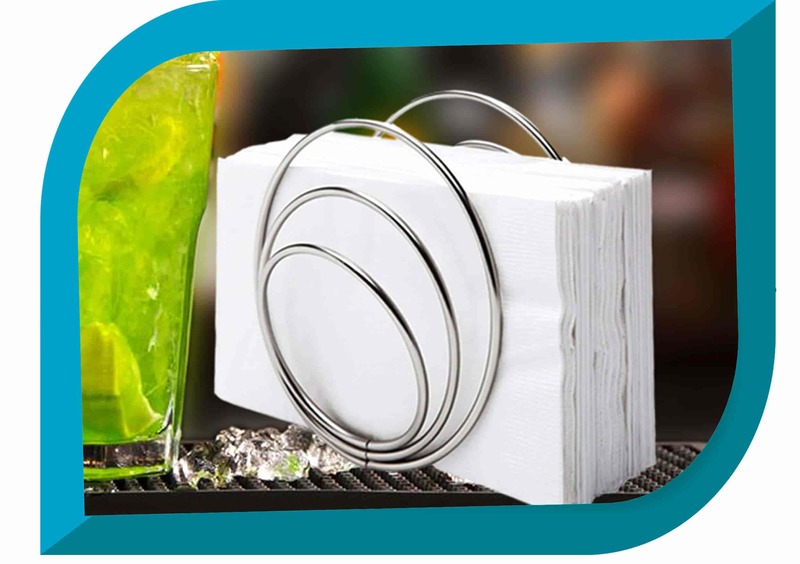 Durable and exceptionally soft tissue napkins specially designed for you. 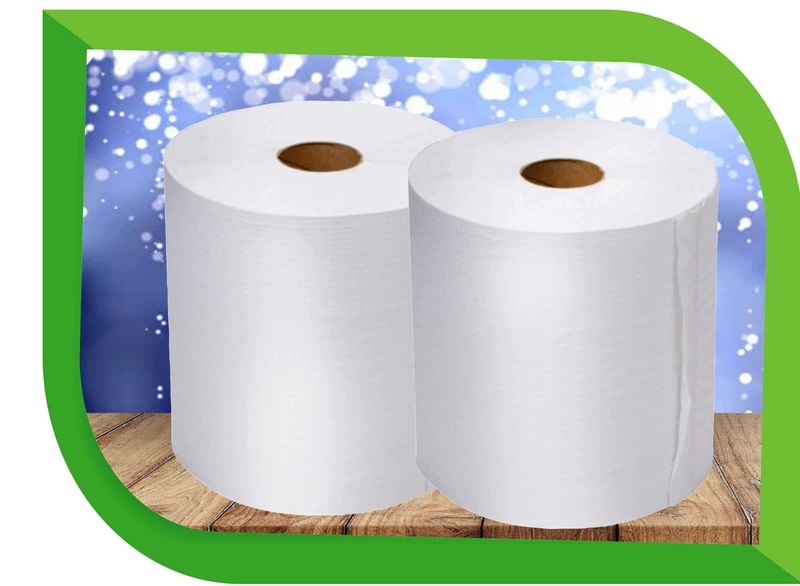 For a healthy and hygienic lifestyle, choose our interfold tissues with ultra softness and perfect finish. 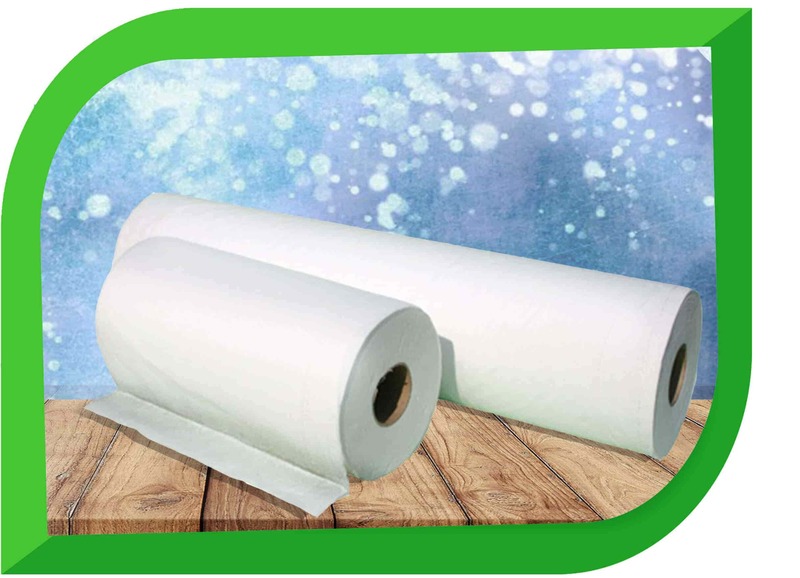 Delicate and high moisture absorbing toilet rolls exceeding your hygiene expectations. 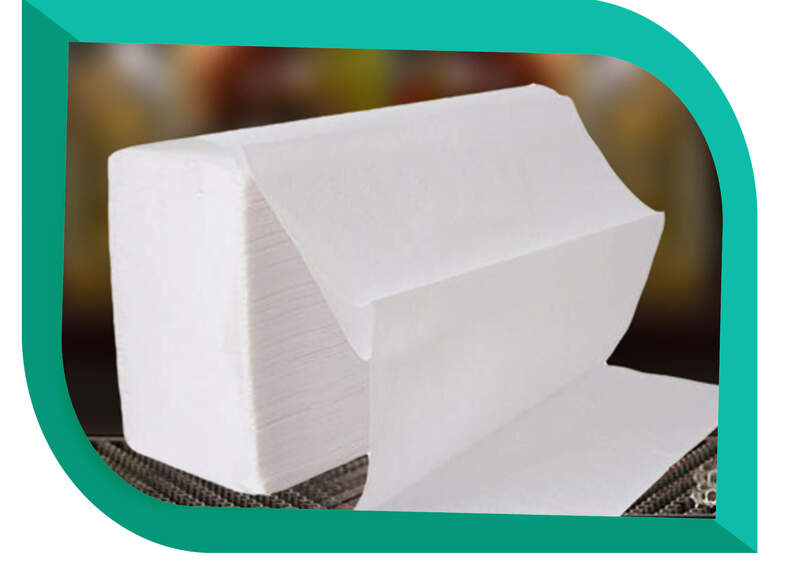 Strong and long-lasting t-tork tissues with outstanding quality and softness. Our experience and expertise in this arena, we are providing world class quality paper products at competitive prices. 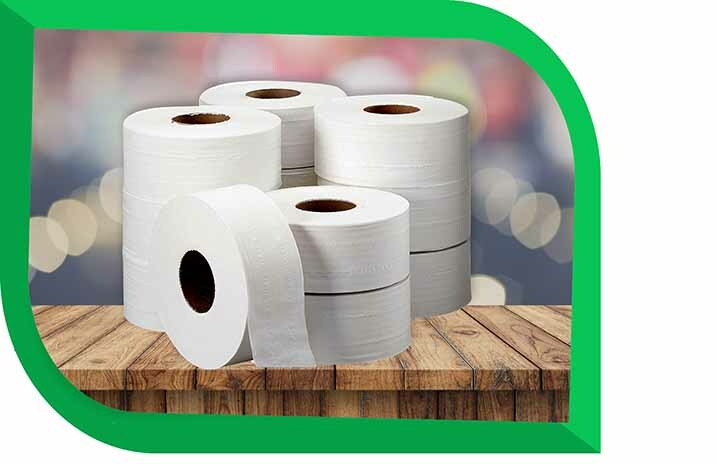 As our motto is ‘Pro-Customer’, we specialize in customized manufacturing and timely delivery of paper products to satisfy the unique requirements of our customers. we are a socially responsible business entity where all possible steps are taken to safeguard the environment. We have a actively presented expert team for all client queries and services at any time. We deliver trusted and quality services matching customer necessities. An instant replay of all Client problems by our well-accomplished team.